Do you want to turn on the coffee maker from your bed? Or have the lights automatically dim when it’s time to watch a movie? How about unlock your front door when you pull in the driveway and turn on the porch lights? 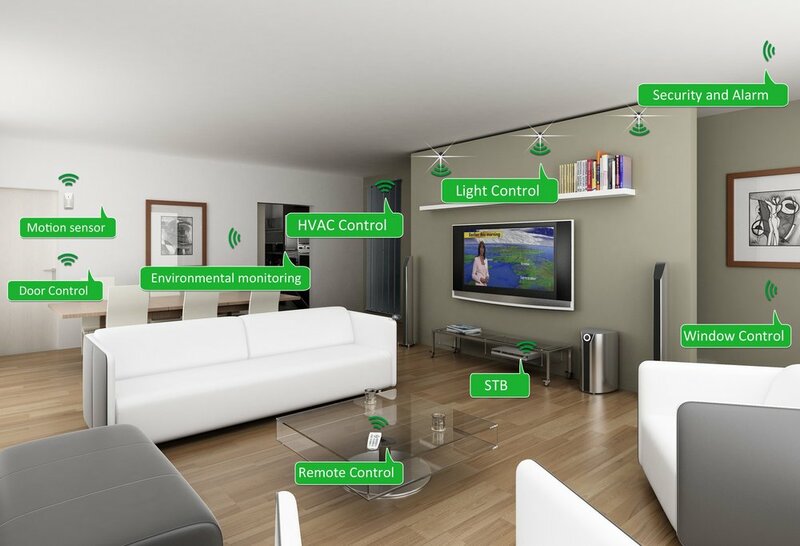 Waves AV can handle all of your Home Automation needs.